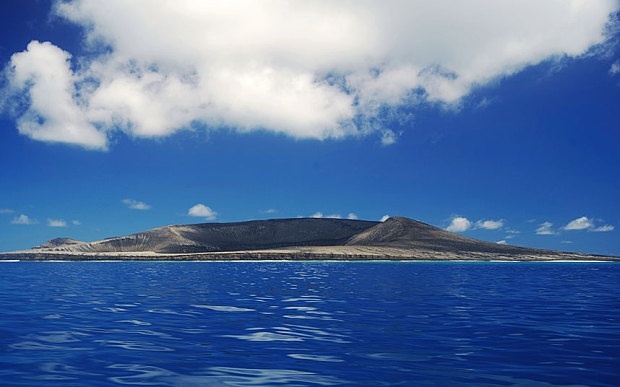 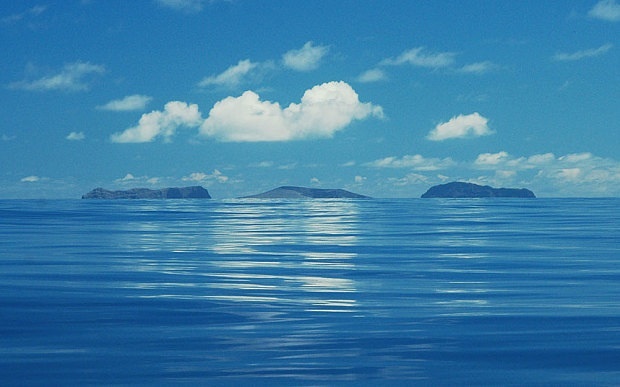 A number of strange new islands have appeared off the coast of Tonga. 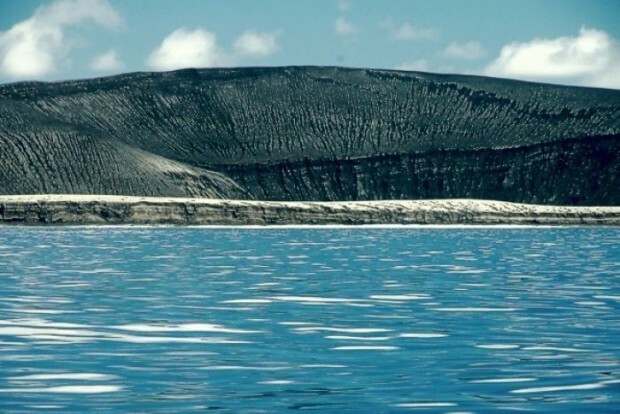 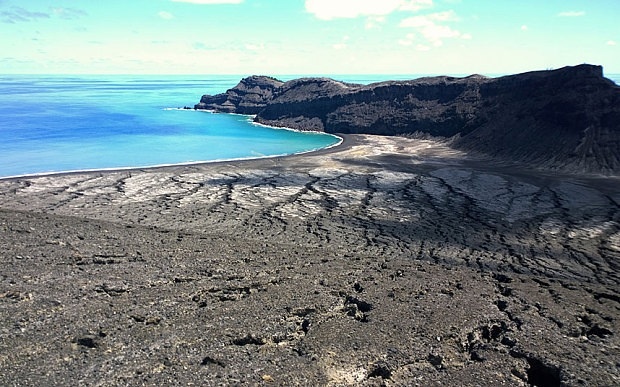 These remarkable pictures show the newly formed volcanic island created following an eruption close to Tonga’s man island of Tongatapu. 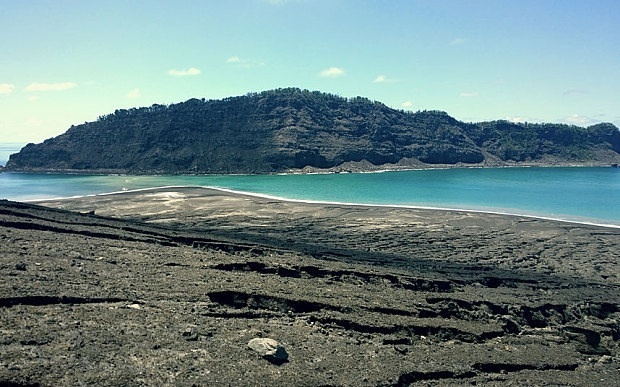 The Island, which started forming in January, is around 800 metres in length, and was photographed by GP Orbassano, a hotel owner who visited the island over the weekend. 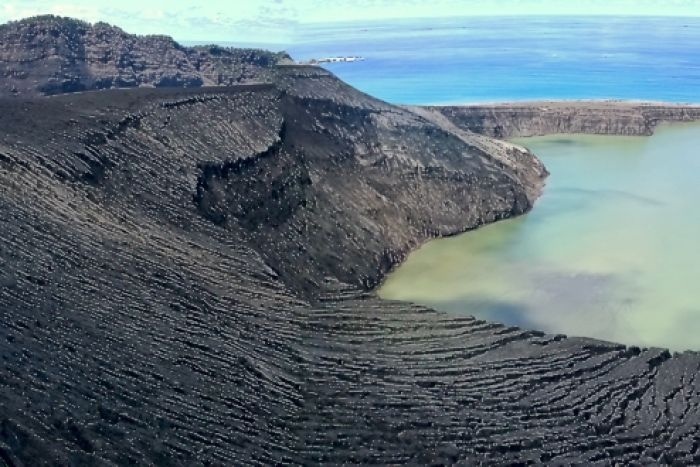 Orbassano scaled the island’s peaks with his son, looking down into the crater.